Take eye-opening trips to places like Budapest, Berlin, Israel, and Cuba! 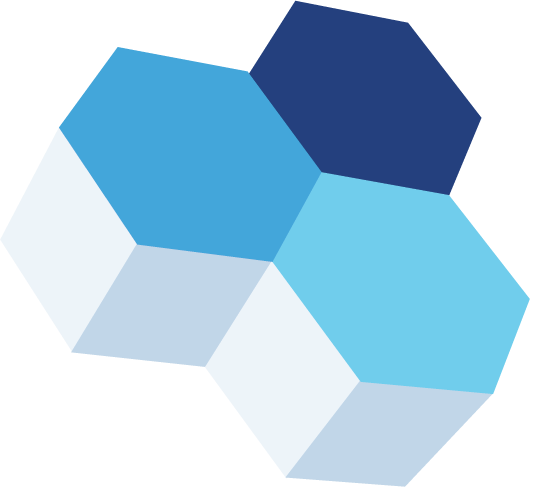 Visit Jewish communities and see how you can help improve lives around the world. Recent destinations include Israel, Argentina, New Orleans and Savannah. 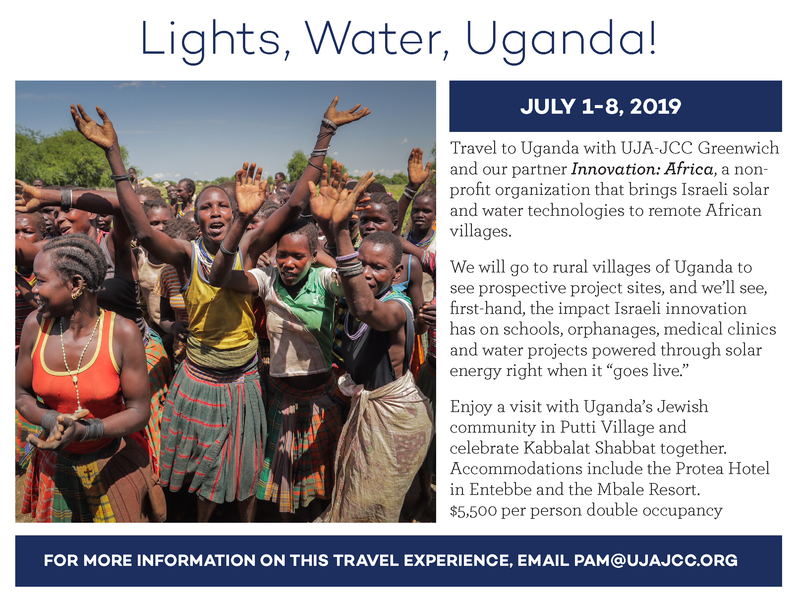 Join us on our Mission to Uganda with Innovation: Africa from July 1 - 8, 2019! Download the Attached Application and mail it to our offices with a deposit of $500 per person.